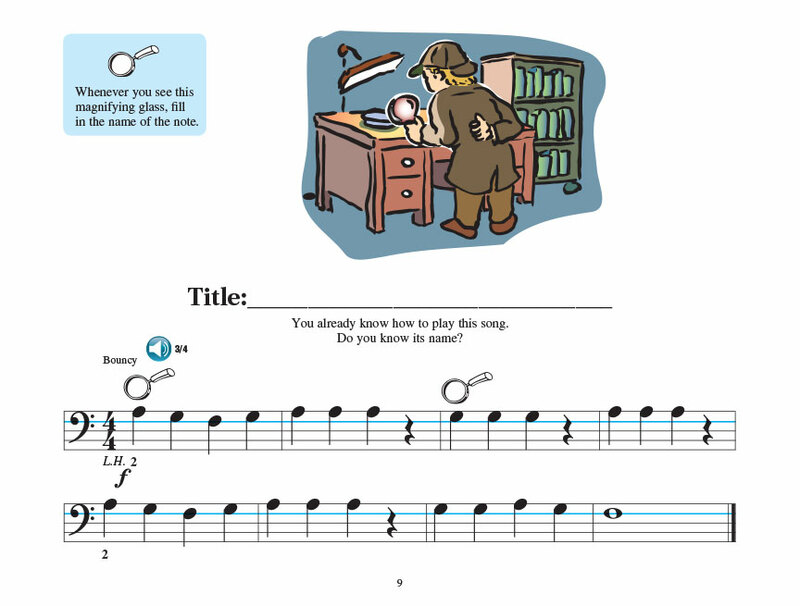 All-In-One Piano Lessons Book B combines selected pages from the Piano Lessons; Technique; Solos; Theory Workbook; and Practice Games into one easy-to-manage book. 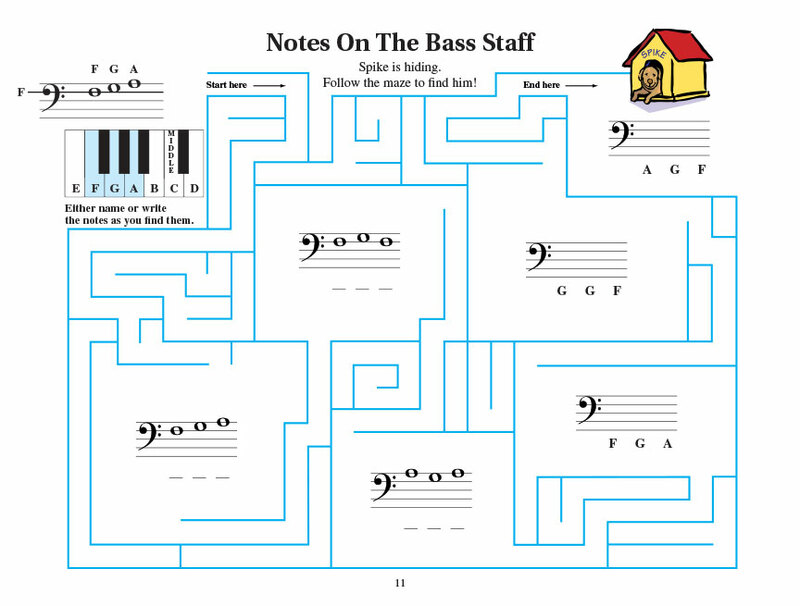 A perfect choice for beginning group or private instruction; this book with online audio offers students a variety of styles and moods; and includes the “best ever” teacher accompaniments. 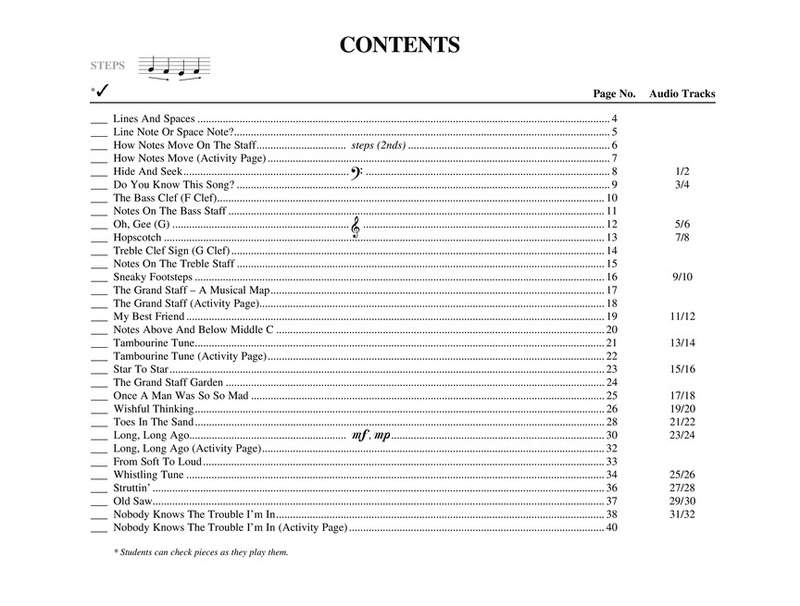 Plus; the audio features play-back tools so players can change the tempo; loop challenging parts; etc. 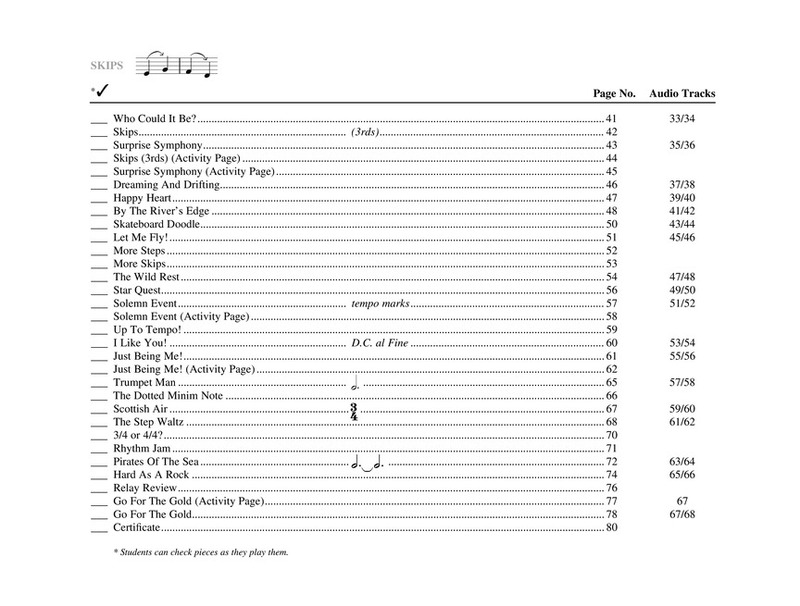 ; for each song! 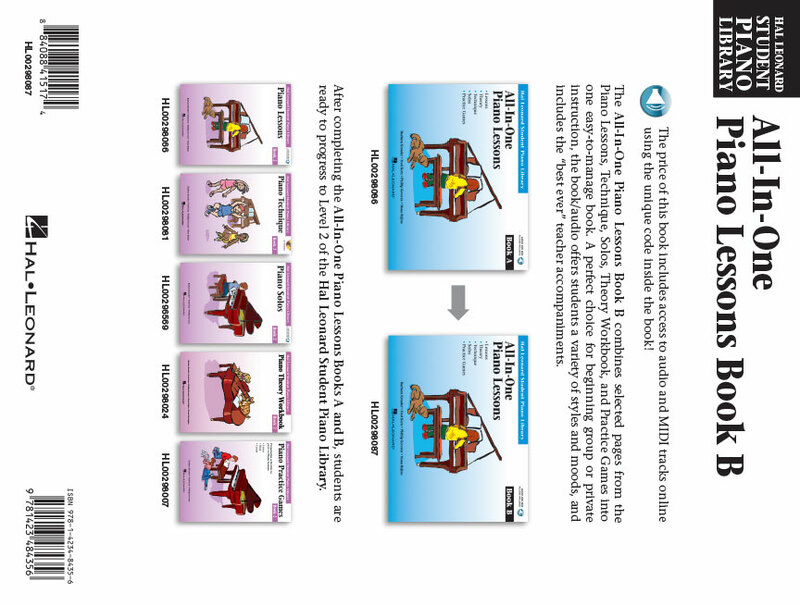 Upon completion of the All-In-One Piano Lessons Book A; students will be ready to continue into the All-In-One Piano Lessons Book B. 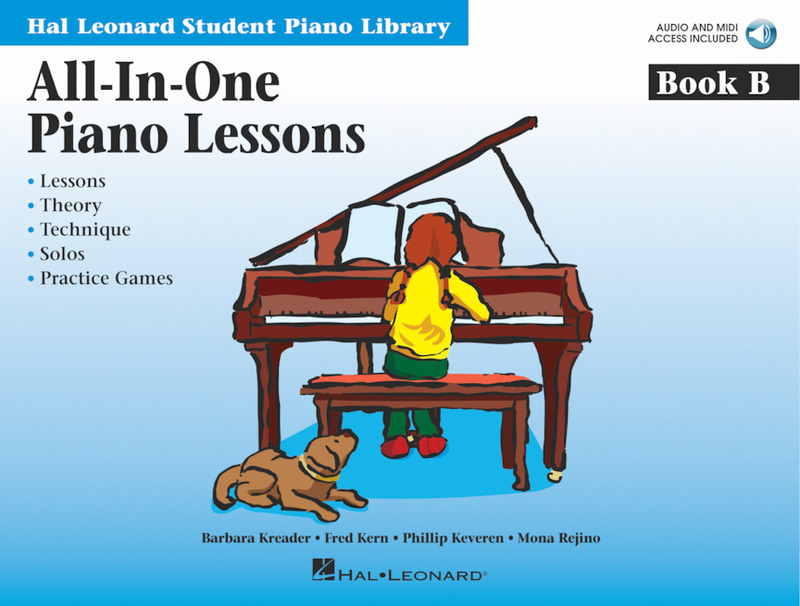 After completing Books A & B; students are ready to progress to Level 2 of the Hal Leonard Student Piano Library.